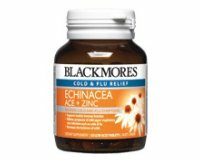 Blackmores Echinacea ACE + Zinc combines herbs and nutrients to support immunity and help maintain resistance to infection. - Helps maintain healthy respiratory and digestive tract linings, which are important components of a healthy immune system. Echinacea supports the body’s resistance to infection via a number of mechanisms, including supporting the activities of a group of immune cells called phagocytes, whose role is to engulf and digest bacteria and other foreign bodies. 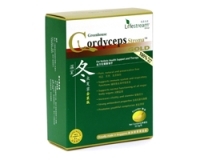 Andrographis also supports the production and activity of key immune cells. 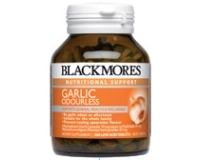 Garlic supports the body’s defences against a number of bacteria and viruses. Vitamin A is essential for the formation of healthy epithelial cells, such as the mucus-producing cells of the respiratory and digestive tracts, which act as one of the body’s first lines of defence against infection. Vitamin D supports optimal immune function and healthy immune resistance. Vitamin D3 is often called the ‘sunshine vitamin’ because it is manufactured in the skin through the action of sunlight. 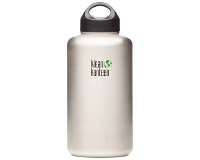 Zinc and vitamin C are important for immunity and help maintain resistance to infection, which may be impaired if dietary intake of these nutrients is inadequate. Adults - Ongoing immune support: Take 1 tablet daily with main meal. Additional immune support when required: Take 1 tablet 3 times per day with meals, or as professionally prescribed. 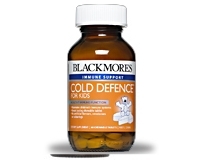 Children - For children aged 4-12 years, we recommend Blackmores Immuno Shield Junior. Zinc may decrease the absorption and efficacy of some medications. If taking tetracycline or quinolone antibiotics separate doses by at least 2 hours.